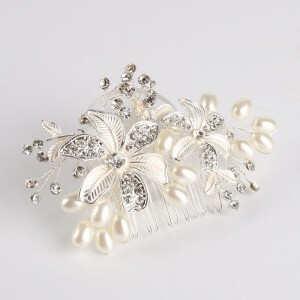 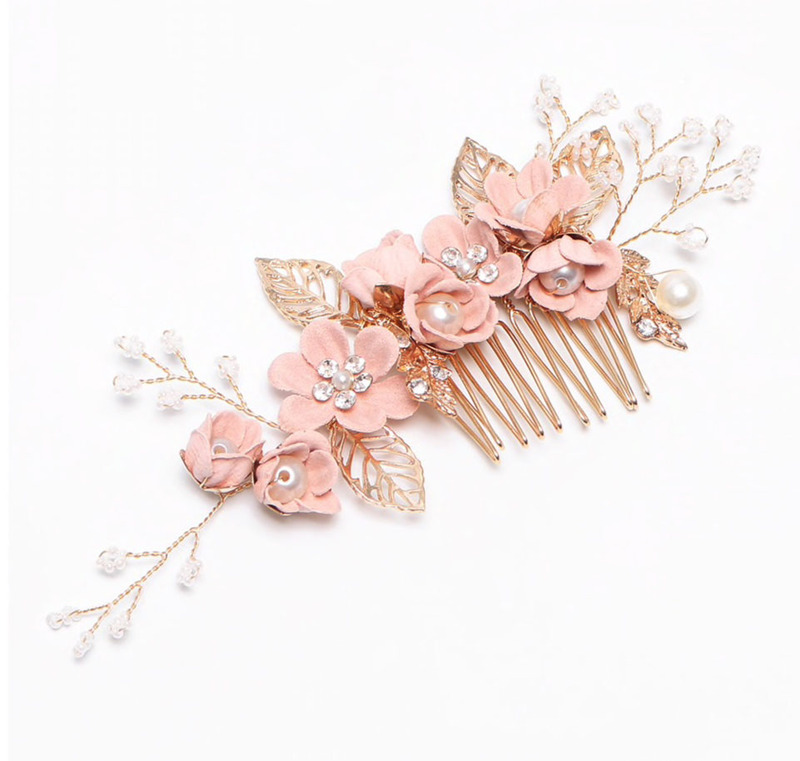 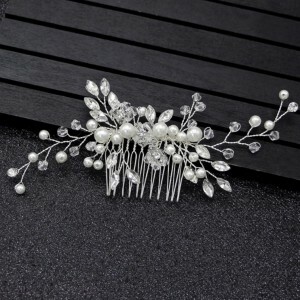 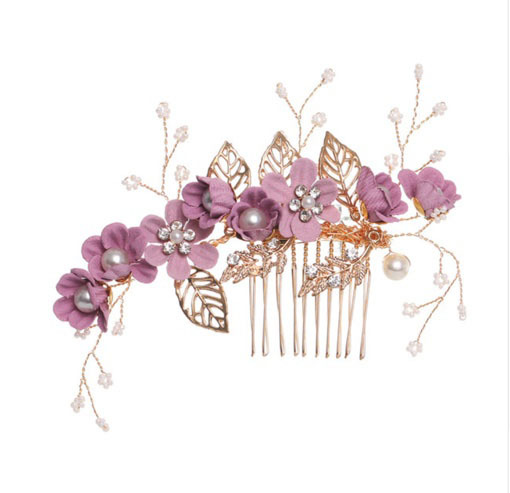 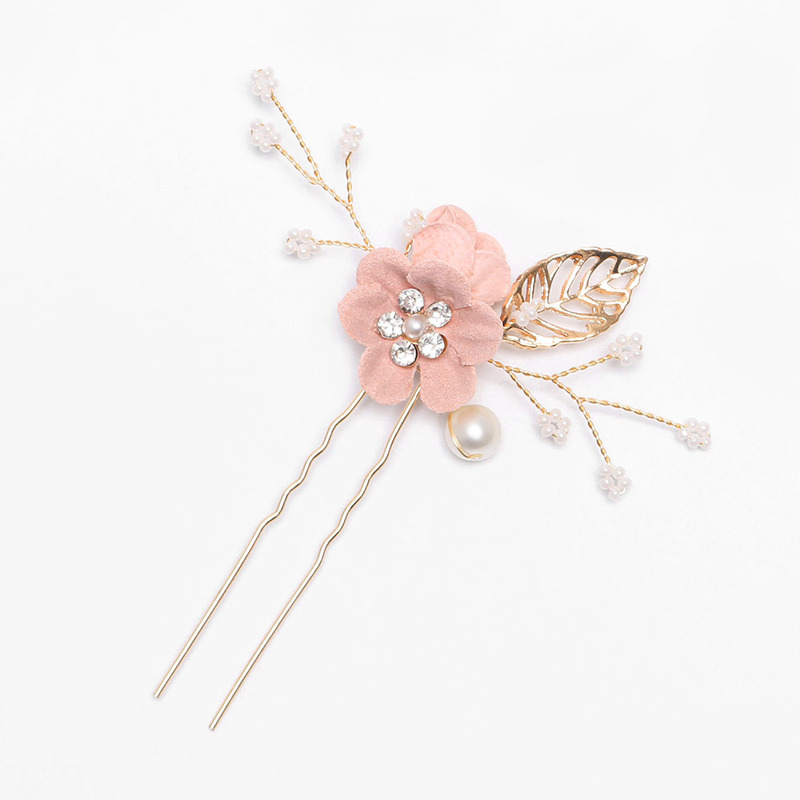 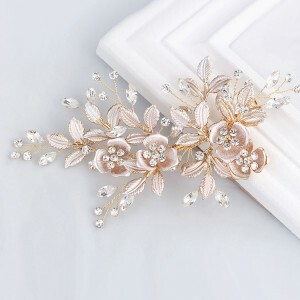 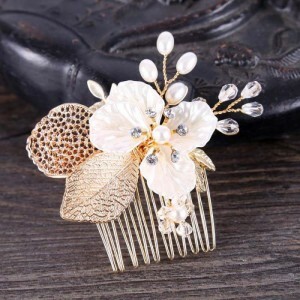 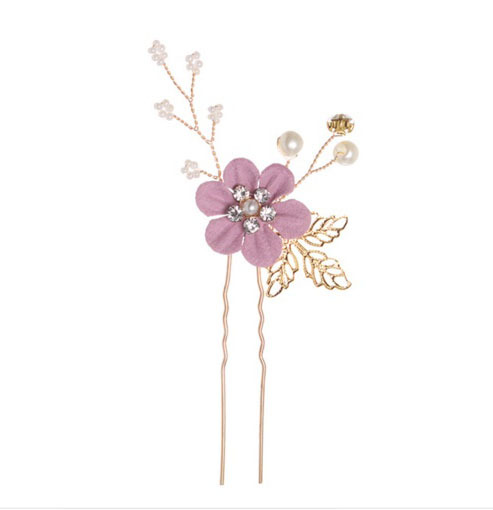 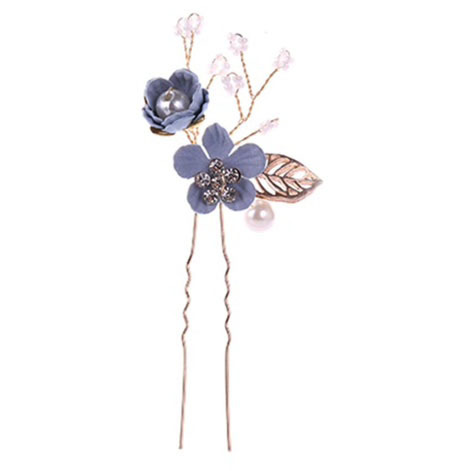 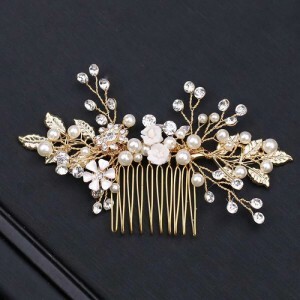 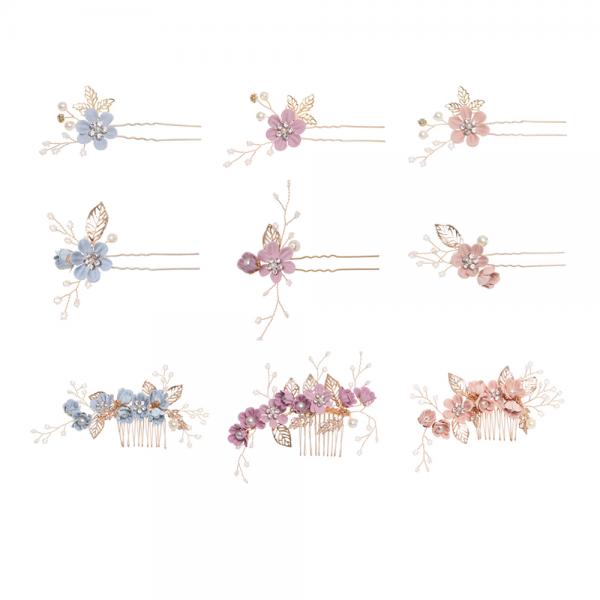 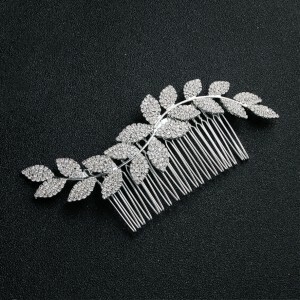 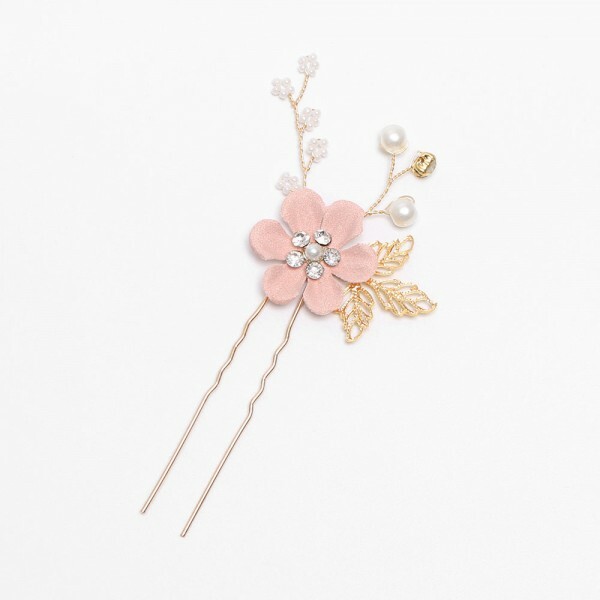 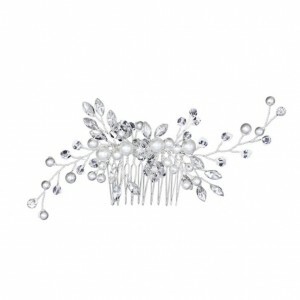 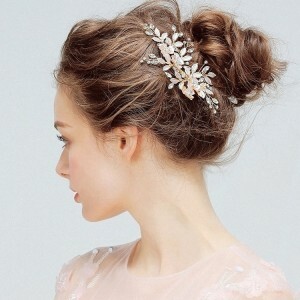 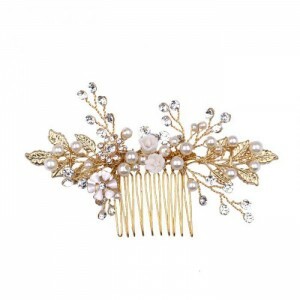 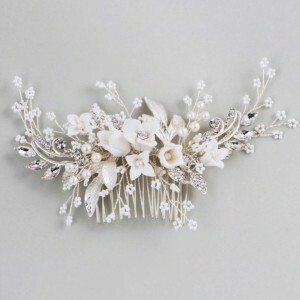 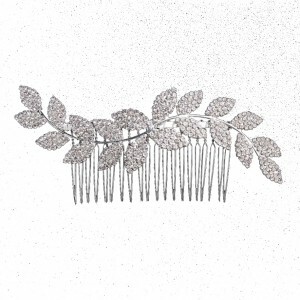 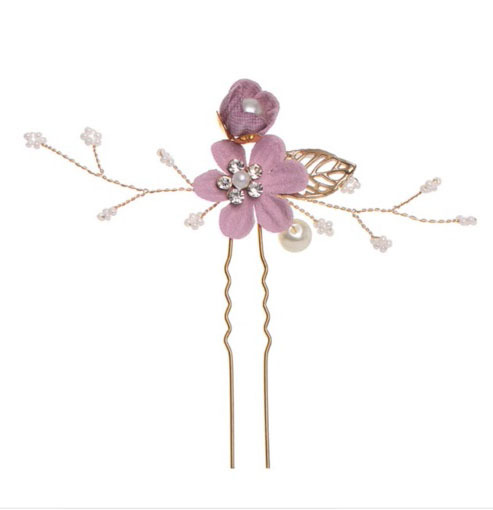 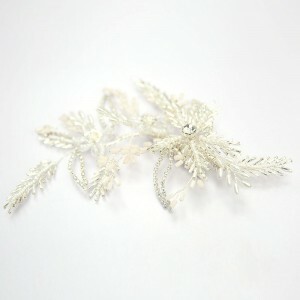 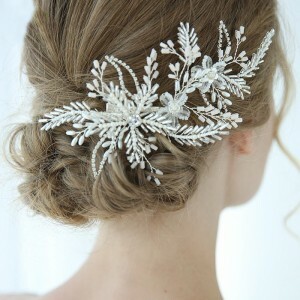 A pretty hair comb + pin set including 1 hair comb & matching 2 pins. 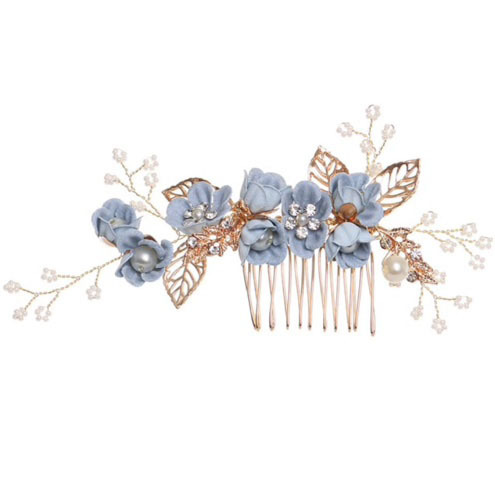 Available in blue, apricot or lilac on gold. 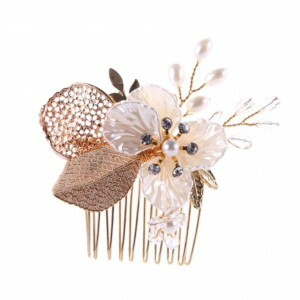 The comb measures 11.5cm wide x 8cm high. 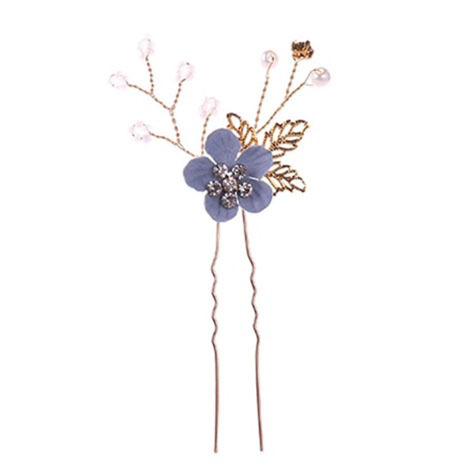 The pins are 11cm high x 5cm wide.